Love a chance to win a crafty prize? Have a read of our Challenge for June to see if your crafty fingers are ready to be tested! We thought we’d shake things up a little for June, so for this challenge we would like to see you create something completely different to what you usually make. If you’re a card maker why not try a completely new shape or perhaps, a new type of craft! Your submission can be a card, a DIY project, a fabric craft, bake, scrapbook (the possibilities are truly endless!) But it has to be REALLY different from what you usually make. We will have a look through your gallery to see if you have pushed the boat out with your submission! So why not challenge yourself to try a completely new type of craft and enter! To join in, simply add TC- NOT MY STYLE to the title of your project so we can clearly see it in the Inspiration area. At the beginning of July, one lucky crafter will be chosen to win a fabulous prize from us! 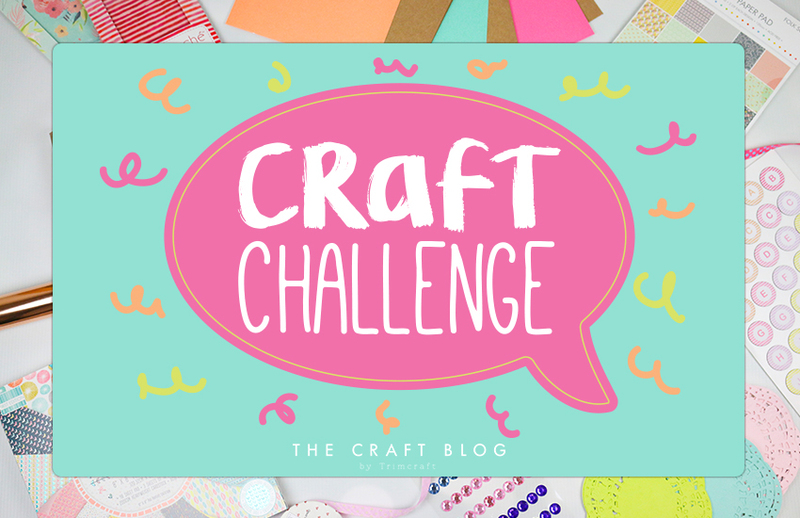 This Craft Challenge will close on the 30th June, good luck everyone! Ooo great theme! I've actually been trying a new project can't wait to upload the finished item!